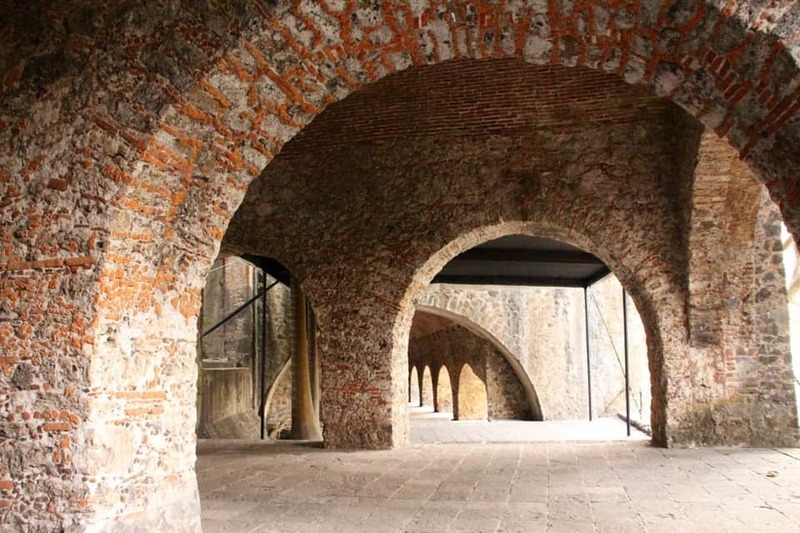 For years, I have been enamored with Spanish architecture of colonial origins, from Mérida and Oaxaca City to Guanajuato, Puebla, and Cuernavaca, Mexico. 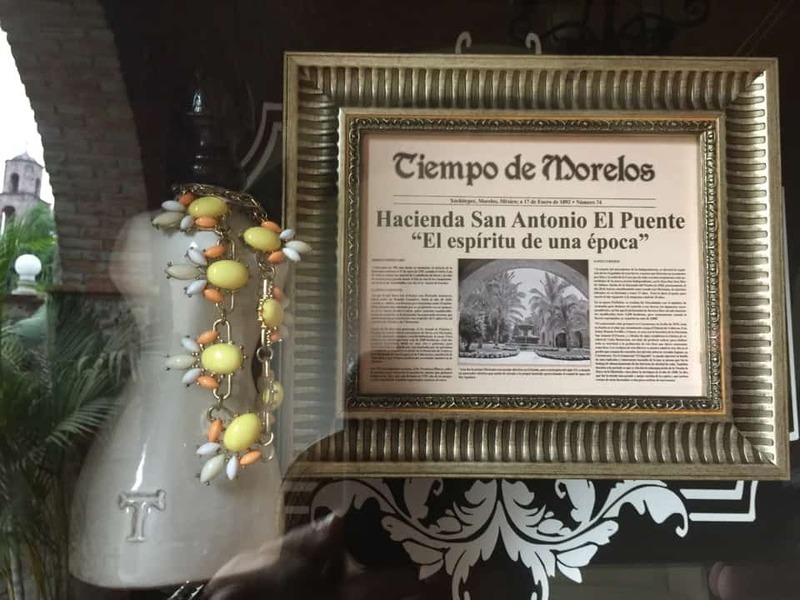 Back the day, it was called “New Spain” during the colonial era of Mexico in the 16th to 19th centuries. 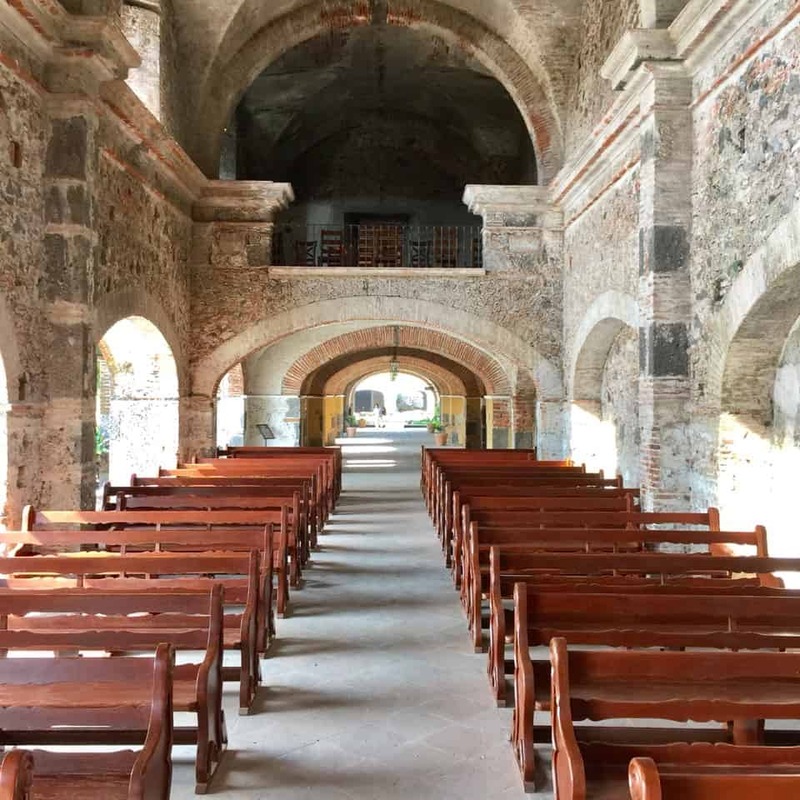 Mexico has more sites on the UNESCO World Heritage list than any other country in the Americas with its 29 sites, many of them boasting some of the richest Spanish Colonial architecture out there. 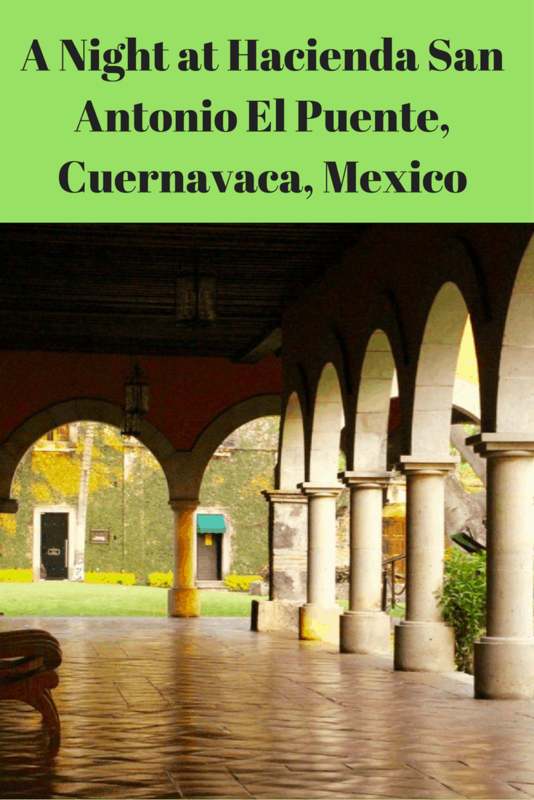 So you can imagine how delighted I was to find such a magnificent hacienda in Xochitepec, Mexico. 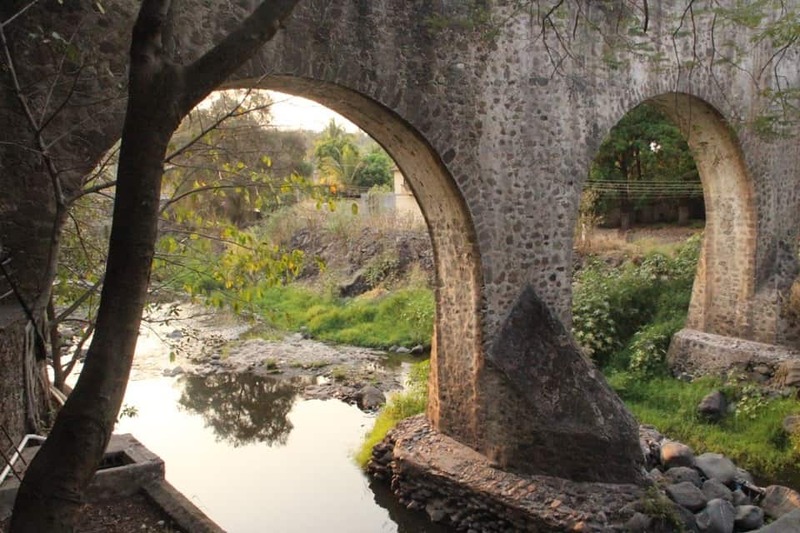 It is a mere 15 minutes from the city of eternal springs, Cuernavaca, Mexico and only an hour (in good traffic) from Mexico City. 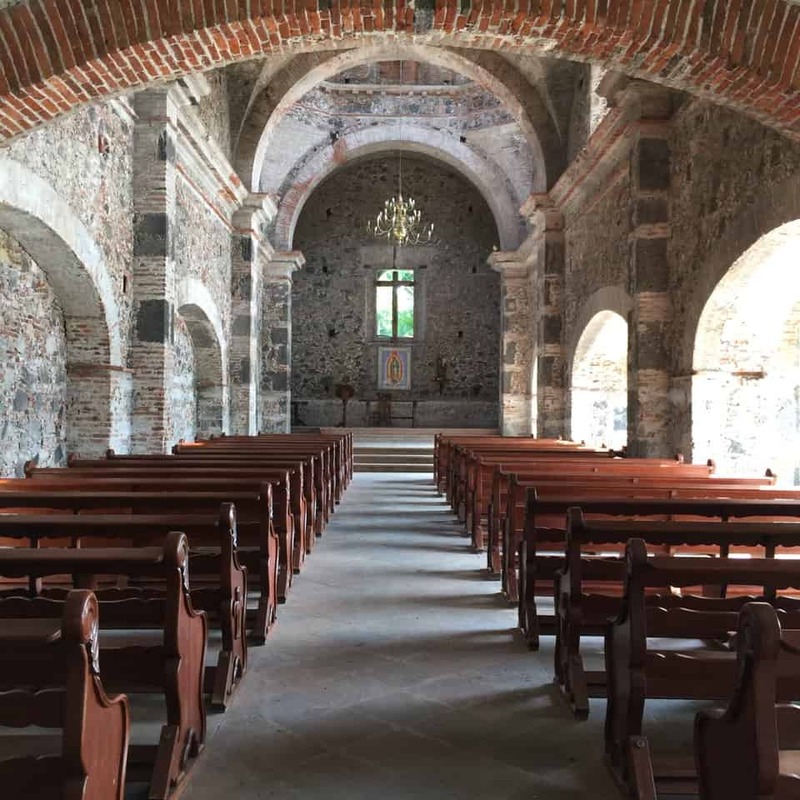 Yet it feels like a world away as I enter into this magical world of baroque architecture, boveda-brick ceilings, and multiple arches balanced with the traditional hacienda style and catholic symbolism, yet with modern luxuries. 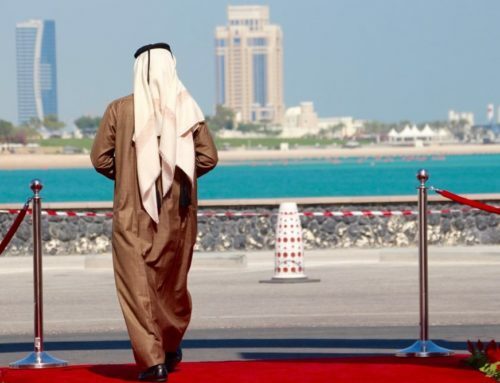 In today’s terms, it is the “New World’s Old World”. 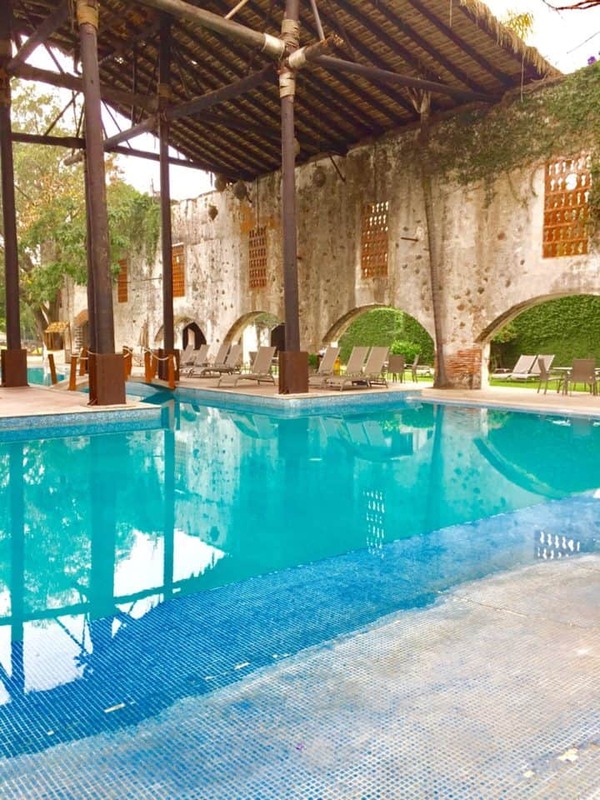 Hacienda San Antonio El Puente is a beautifully restored traditional colonial estate in Cuernavaca, Mexico. 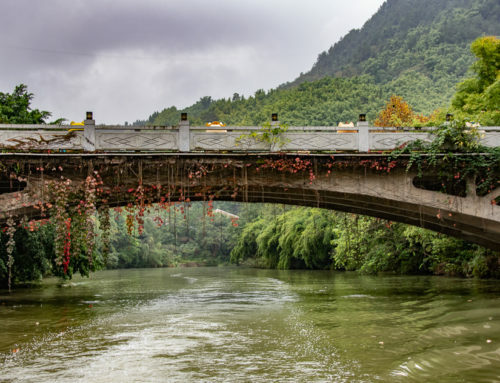 In fact, as a regular traveler, having been to 47 countries LAST YEAR, it is a joy to say that it ranks among one of the best experiences I have had in the way of sheer colonial beauty and ability to relax and enjoy the property. 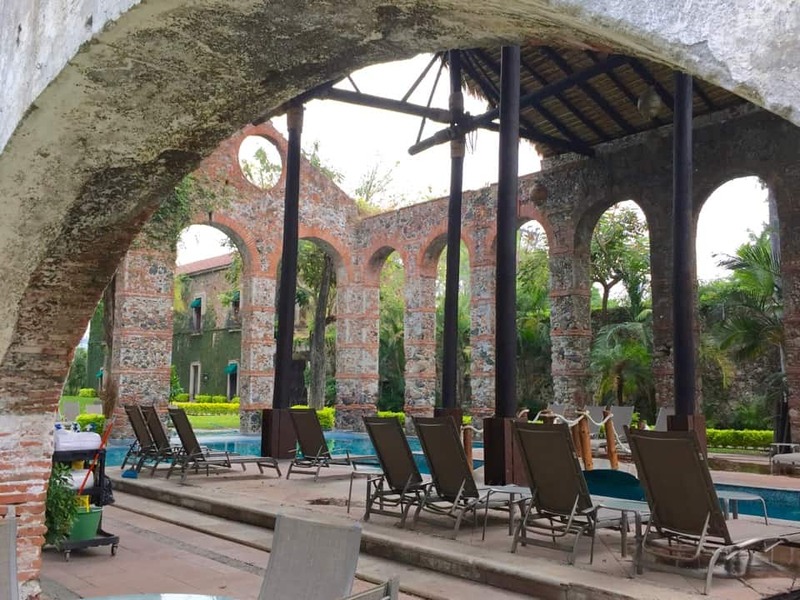 This hotel complex near Cuernavaca, Mexico is the kind of place where one goes to unwind, relax, and forget about life for awhile. 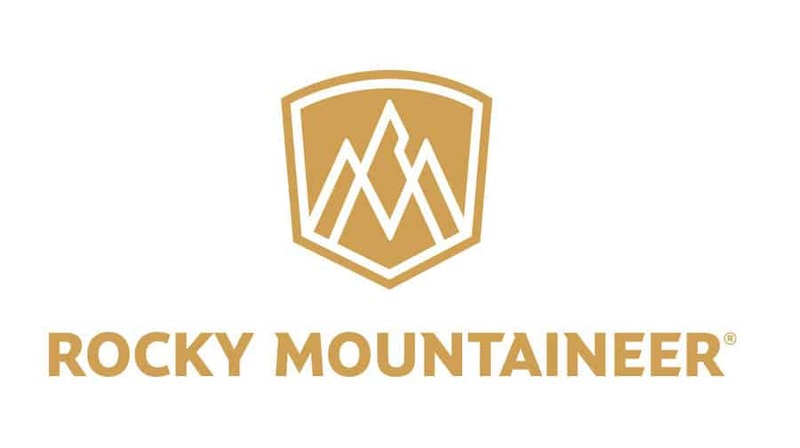 A “heaven on earth”if you will, for anyone seeking an escape from their hurried lifestyle. Plus there is plenty to explore in the area, so you could do a little of both if you are up to exploring. 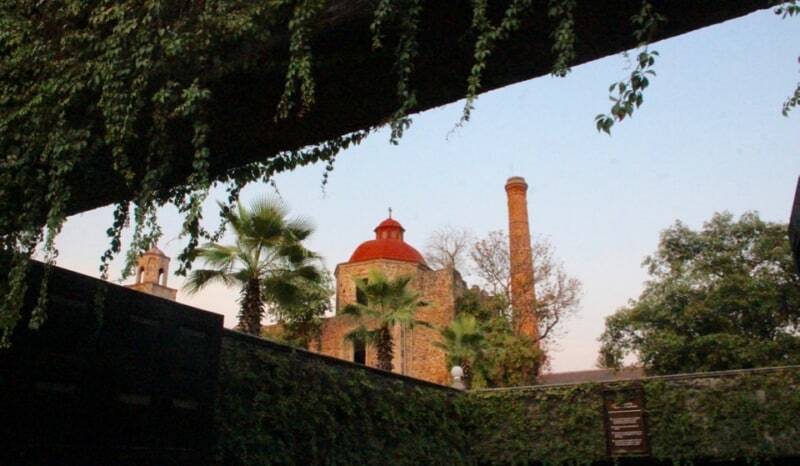 Hacienda San Antonio El Puente is a glorious example of one of the famous hacienda’s that dot the horizon throughout the lands of Mexico. 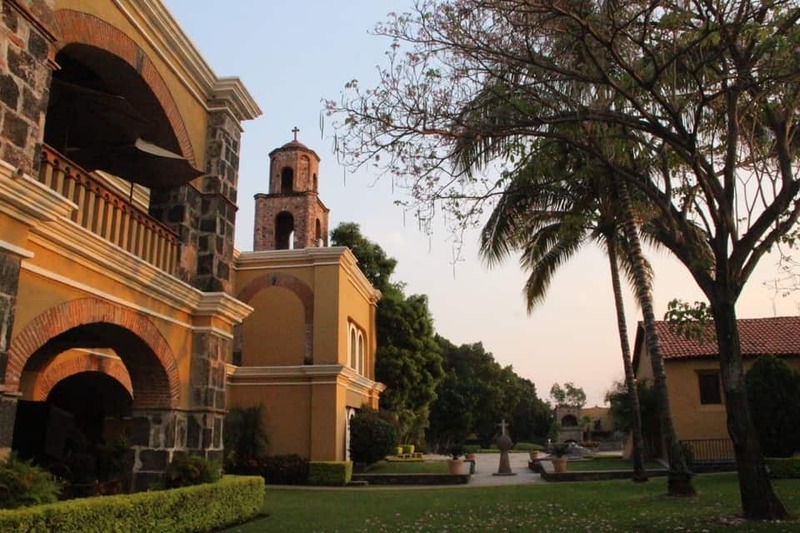 Hacienda San Antonio de Puente is a remarkably well-preserved 3700-hectare estate. In fact, it once produced sugar cane and then sugar cane alcohol and was founded during the 18th century. Throughout the Mexican Revolution, the production was halted, as evidenced by a cannon ball impact on the factory chimney. 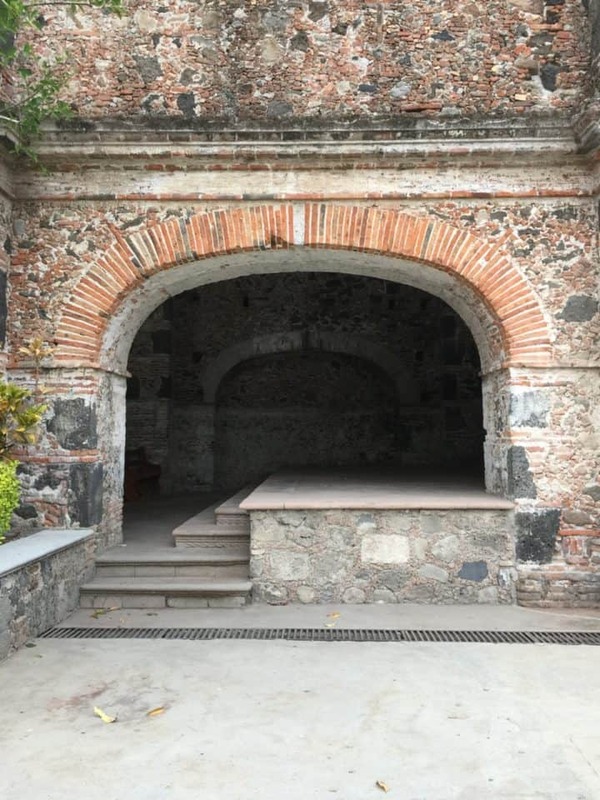 Today, the owners turned the hacienda into a true Mexican villa for all to enjoy. 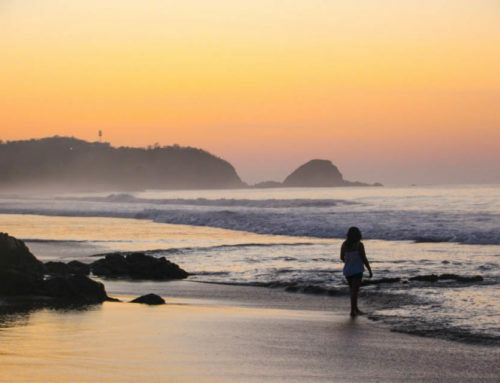 It is perfect for multi-generational families, weddings, and honeymoons. 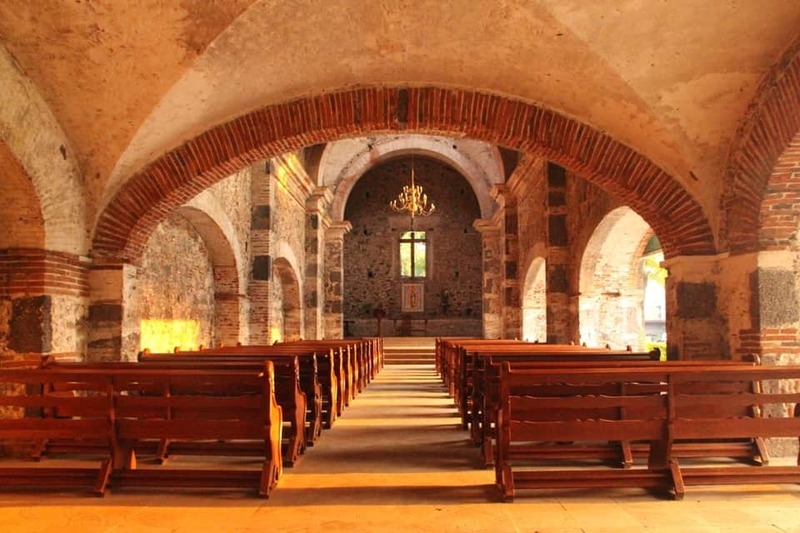 The state of Morales is the place where history birthed the elements of the hacienda Mexican culture. This land gave birth to legends and was a place that was once a necessary and a practical way of life. It has now become a vision of great treasure for its guests to “ewe” and “ahh” over. It is almost like a work of art. 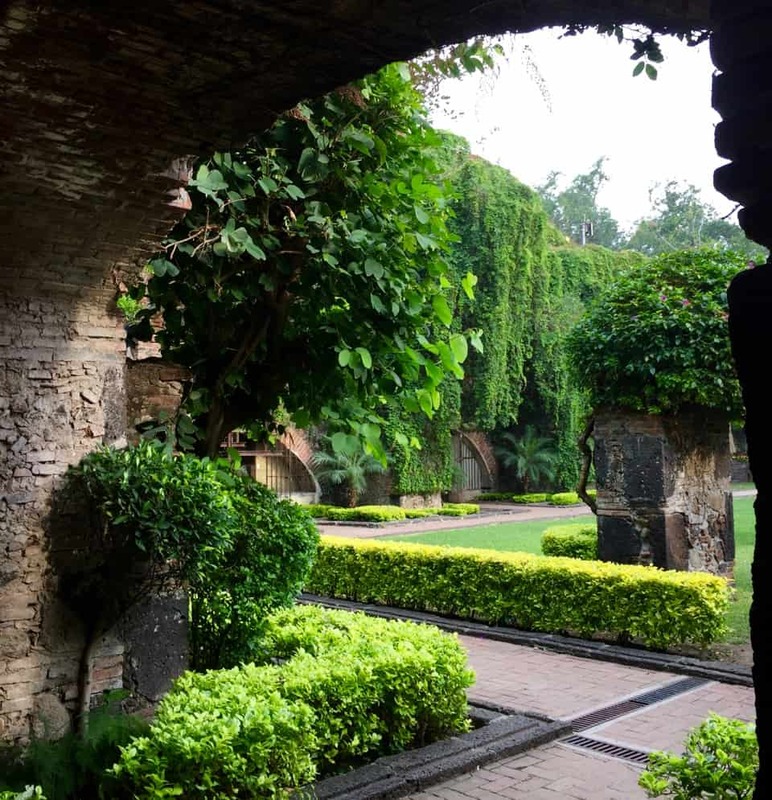 Everywhere you look, there are multiple arches, whispers of water and water fountains, and massive well-kept gardens. 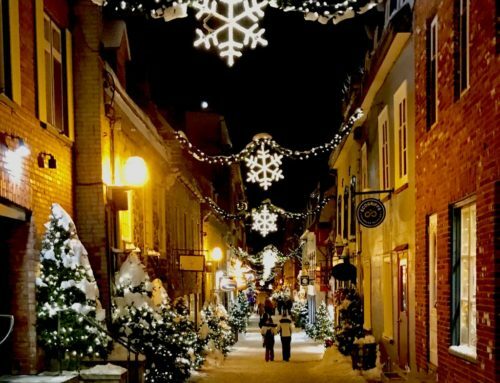 At night I felt like I was in a courtyard of stars with the cool evening breezes! 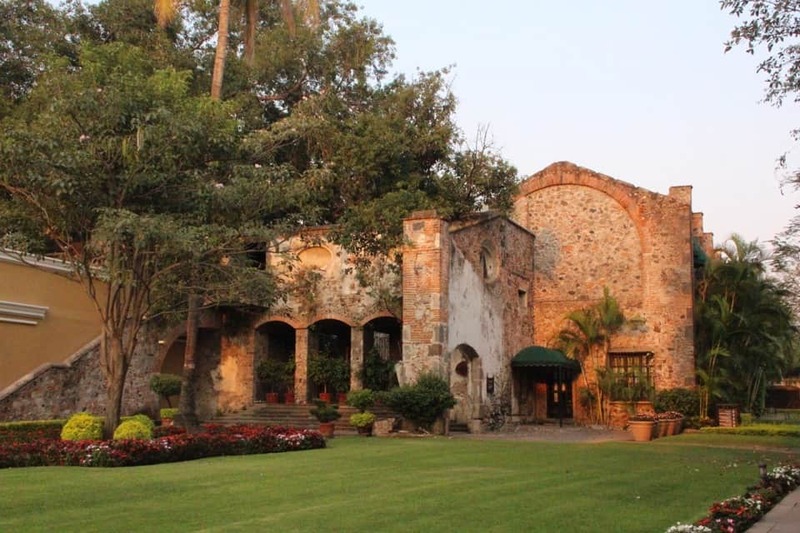 With time trapped inside of the rocks and the formation of the massive trees on the property, the raw beauty of the land shines through as well as that amazing Spanish style architecture that I love so much. 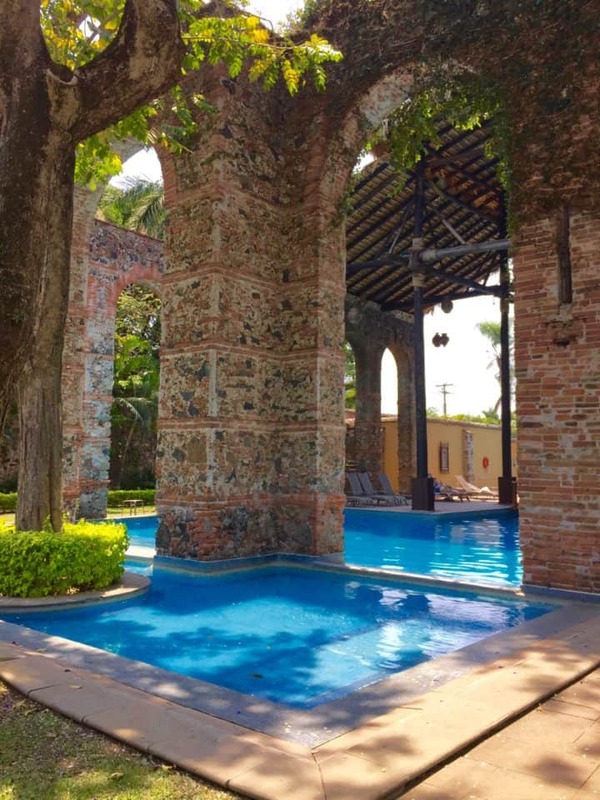 a gorgeous pool with an oversized Jacuzzi, set amongst brick ruins, which in itself is spectacular. They also offer a full-service bar and there are many terraces available for group meetings, parties, and weddings. They are also building a brand new spa, to replace the current spa located on the property. 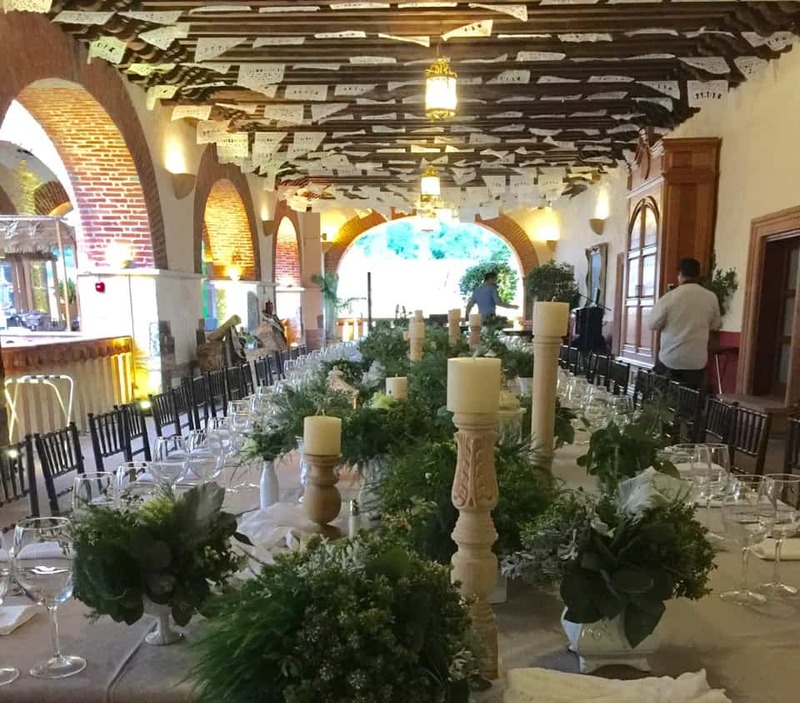 As mentioned before, Hacienda San Antonio El Puente is the perfect location for a wedding venue with its very own outdoor chapel amidst lush gardens, flowing fountains, and full-service dining options for large groups. It makes for the perfect wedding or wedding renewal spot. 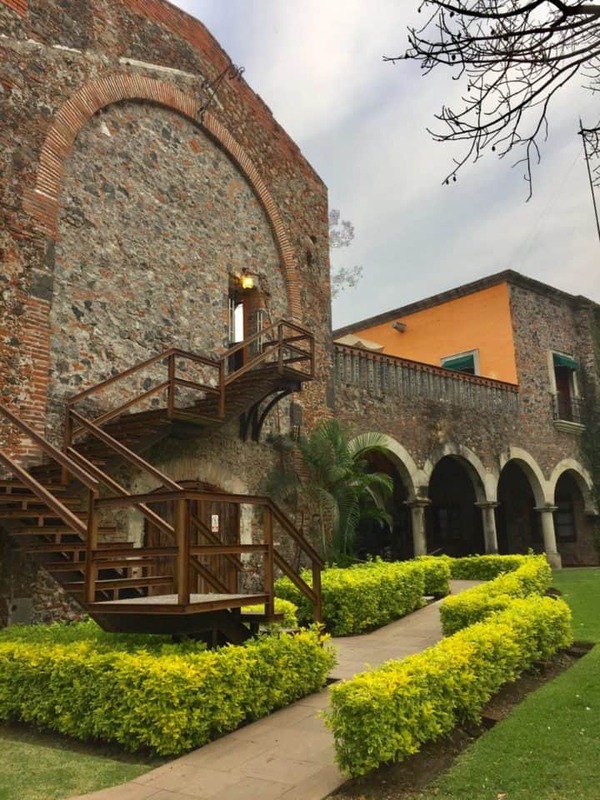 For this trip, I used TripAdvisor: Go to TripAdvisor.com and put in the name of the hotel to locate it, either under the city of Cuernavaca, Mexico or the actual name of the hacienda. 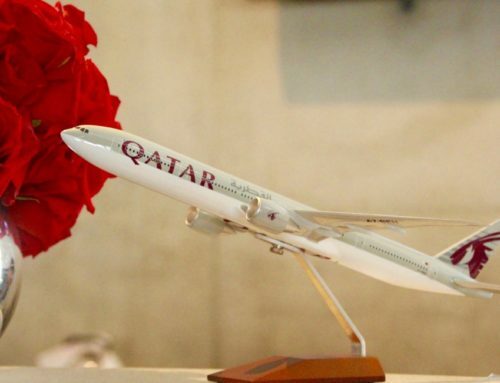 Once you have located it, you can book from here by selecting your desired dates. 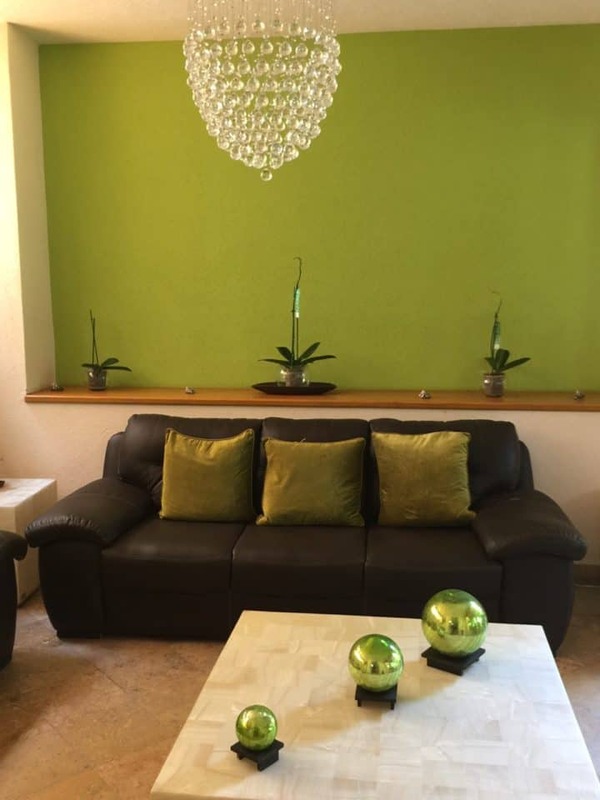 TripAdvisor is easy to book and easy to work with, as I booked via their website for my stay there. I ended up staying a few extra days and the hotel was able to book me and link up my TripAdvisor reservations with their reservation with no issues. 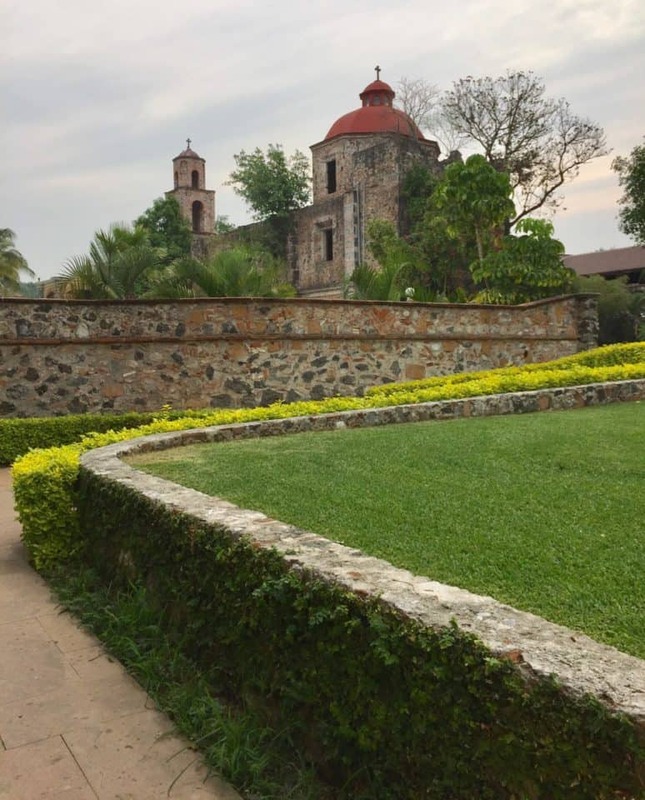 Disclosure: My stay at Fiesta Americana Hacienda San Antonio El Puente in Curenavaca, Mexico was sponsored by TripAdvisor. Great pictures, did you click those yourself? Keep it up! 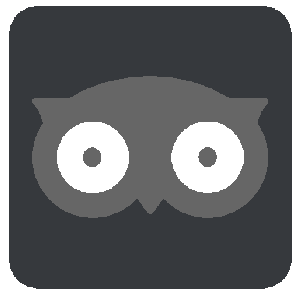 Your pictures are awesome on the blog. That is absolutely BEAUTIFUL. I would LOVE to visit there myself someday. You must do it! Bookable via TripAdvisor! The grounds there are so lovely! 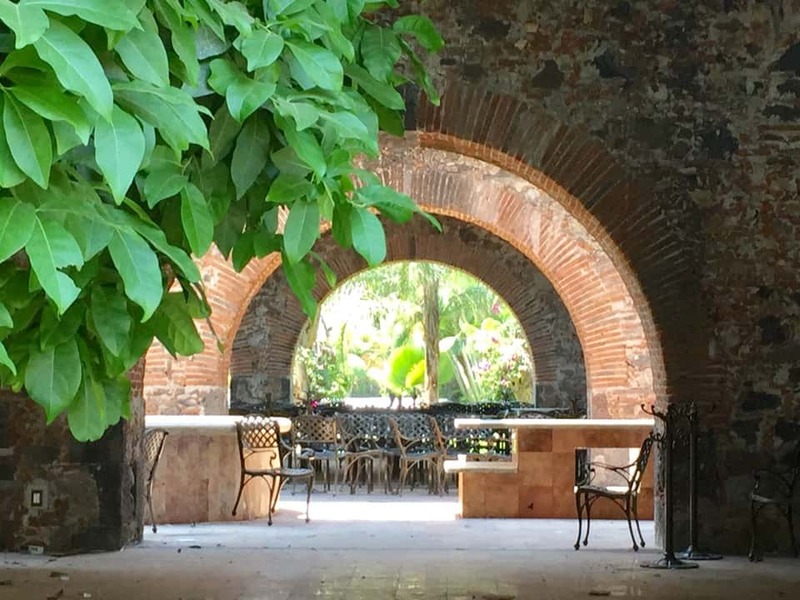 We love Mexico, and Hacienda perfectly embodies why! Yes, I love Mexico too! 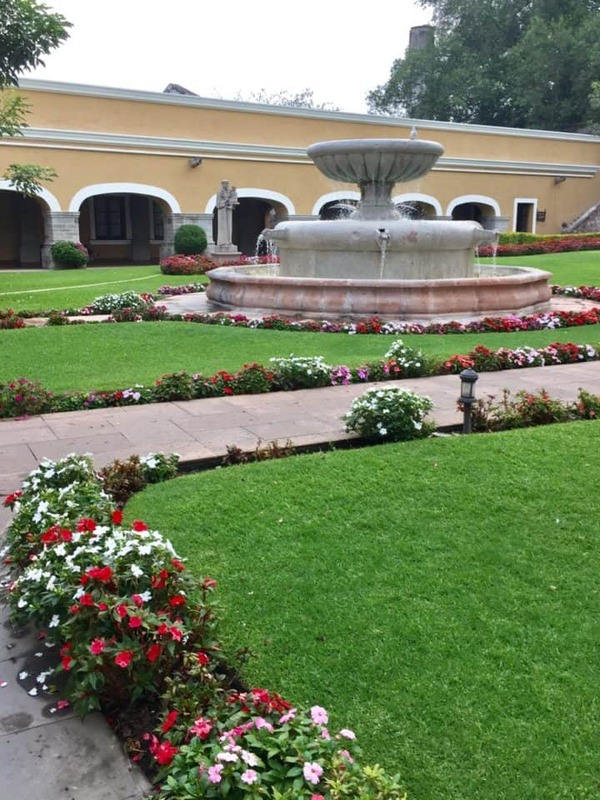 We’ve been planning another trip to Mexico, and this is SO where we’re staying. It’s smack in the middle of where we were planning to go. It is one amazing location! Oh wow. You know when I travel to any place, I always look for accommodations that feel like the country I’m in. I love that place! Me too! It is amazing! This looks like a really neat place to stay and the food looks amazing. I would spend a lot of time out by the pool. The architecture is so impressive. I love the photo of the boardwalk over the water with the beautiful trees on one side. Yes, this place is amazing! 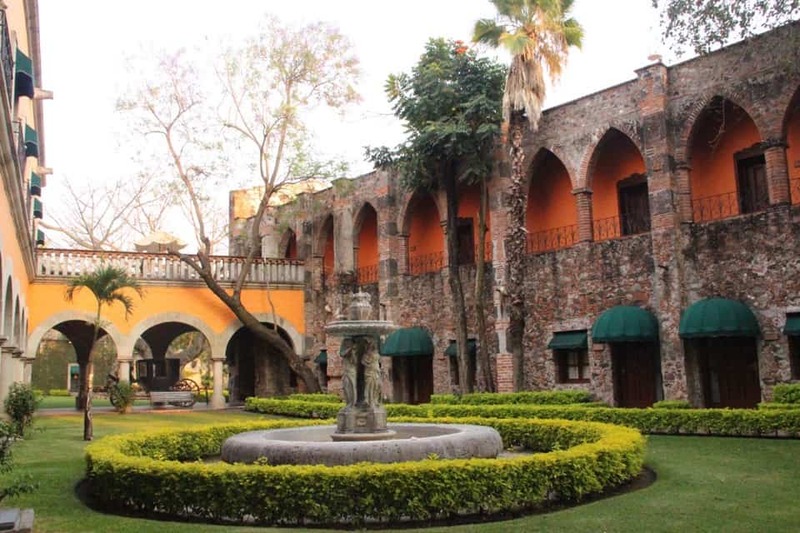 The architecture at this Hacienda is absolutely gorgeous. I love the pool! Wow! the architecture is absolutely stunning; the pool is beautiful! Looks like an amazing place to stay! What a magical place! I do adore Spanish style architecture and walking the grounds would be pure bliss for me! As it was for me too! I have always wanted to travel parts of Mexico, it’s on my travel bucket list. The stonework on the Church looks so pretty. Your pics are really awesome! 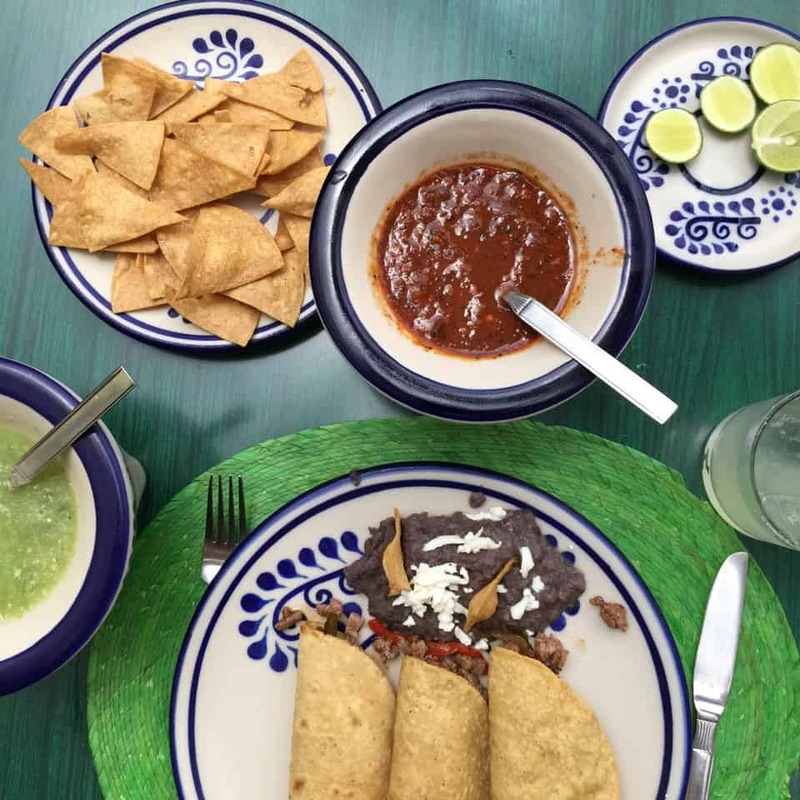 I will definitely visit this place next time we go to Mexico! Authentic Spanish architecture has such a unique appearance. I love the different colors and overall look. I love Spanish architecture, can you tell? What a beautiful and captivating spot to visit. I wouldn’t want to leave! It is difficult sometime to remember how beautiful Mexico can be. This stay looks very serene and relaxing. I have always wanted to visit Mexico. The grounds are just beautiful here. What a great place to relax! I love Mexico! You should go! 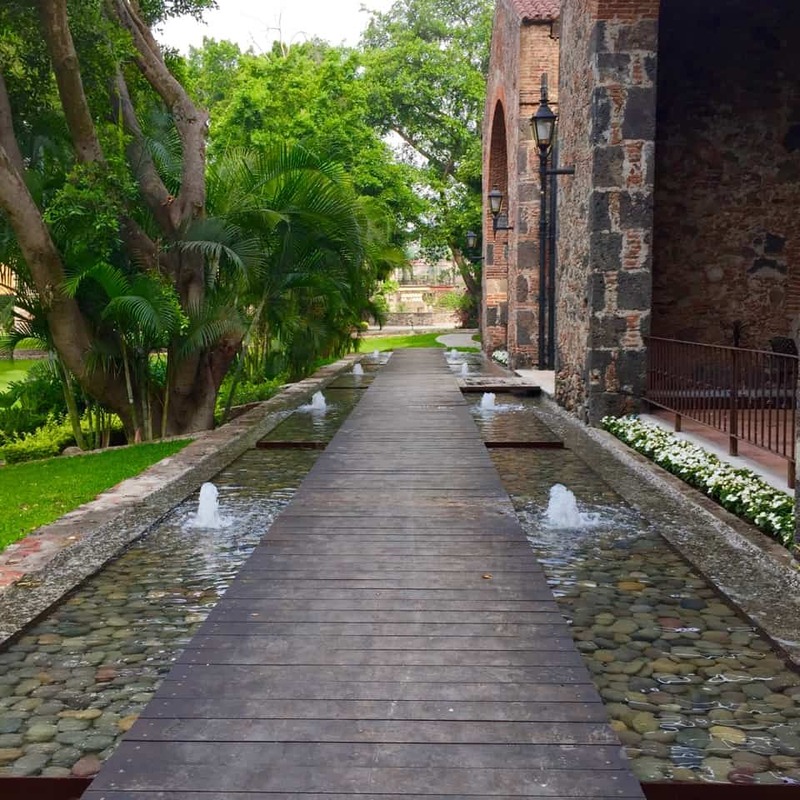 Wow, Hacienda San Antonio El Puente is absolutely breathtaking! The flowers and the history there is so intriguing. That pool looks amazing too! This place looks like it is set in a different time period. So beautiful and serene. I loved every picture you shared. It just made me really want to pack my bags and fly to Mexico! Talk about living in the lap of luxury! I would love to experience that at least one weekend in my life. I have to add this to my travel bucket list for 2017. OMG, the place is beautiful. 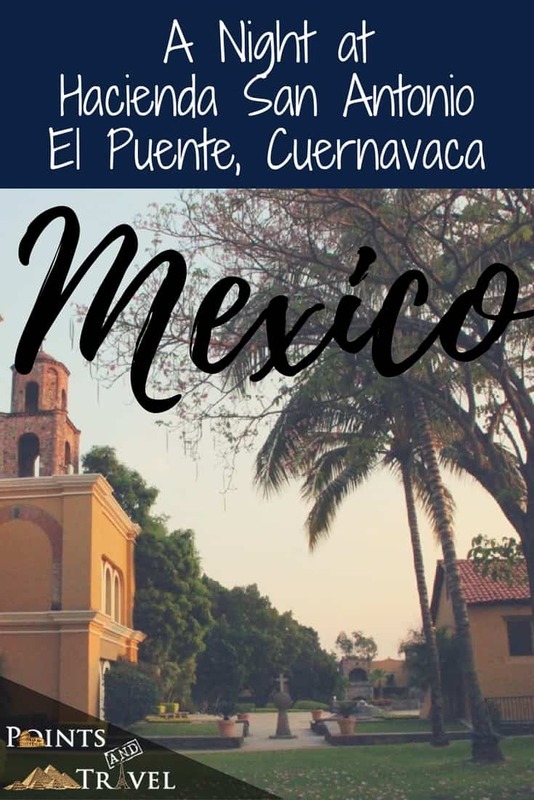 I have never been to Mexico before, but I hope to visit one day. I love this architecture and the gorgeous pool. This place takes you back in time. I love that there are different areas to explore and spend time in. The gardens are simply beautiful. I would spend a week here if I could! I love the pool area, it’s a lovely place to relax especially during the summer. It’s a stunning place and it’s worth staying in. Yes, it is worth a stay! 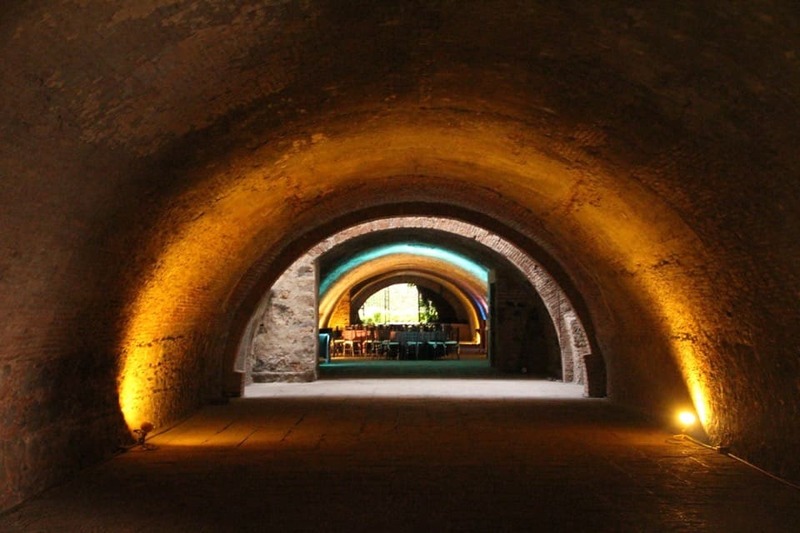 This hacienda seems stunning, Cacinda! I would love to visit Mexico one day! This looks like it was such an amazing trip! I would love to be able to travel here and relax for a little. It was awesome and I totally recommend it!